Not all garden seed companies are created equal, with only a few specializing in non-hybrid, non-GMO, and heirloom seeds. This means that if you are looking for a way to survive in a world where you might not be able to just buy seeds anytime you need them so that you will need to concentrate on saving seeds from one season to the next. Seed saving will only work with heirloom seeds, which unlike hybrid seeds will breed true year after year. Unfortunately, it is becoming more and more difficult to buy seeds that are not hybrid. For instance, almost all corn seeds are hybrid, primarily because they produce more and are more resistant to disease and pests. Unfortunately, if you are only growing hybrids, every year you must buy more seeds; a win for the seed companies and a disaster for the human race. 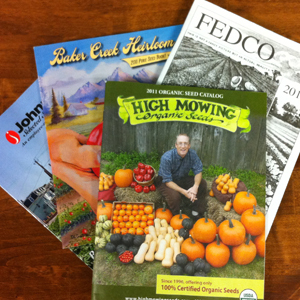 If you are reading, then you have the best source at your fingertips for acquiring quality heirloom vegetables seeds. Here are just a few that we have found to be the most trustworthy and recommended heirloom seed companies. 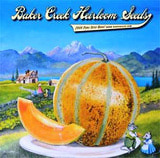 Baker Creek Heirloom Seeds – Nothing can beat the excitement of receiving the huge full-color seed catalog from Baker Creek sometime after the first of the year. While it’s still cold and snowy outside, you can thumb through the huge varieties of heirloom seeds, dreaming and planning your garden. With over 1600 types of vegetables, flowers, and herbs, Baker Creek claims to have the largest collection of rare heirloom seeds of any garden seed companies in the United States. I’ve purchased seeds from them and have been very happy with the quality of the seeds and with the timeliness of delivery. HeirloomSeeds.com – With over 1450 varieties of heirloom seeds, this seed company is another that deals with non-GMO, untreated, non-hybrid open-pollinated seeds. Offers specialized heirloom seed packages for survival seeds (which are really different collections sealed with a silica packet good for up to three years of storage), Medicinal Herb collection, a Victory Garden collection, 19th Century Garden and the Complete Garden collections, plus the Tomato Lovers collection. One low shipping price no matter how much you order. VictorySeeds.com – A small family-owned garden seed company, they take great pride in actually growing their seeds on their own farm, or supporting other small farmers by buying their heirloom seeds. Offering rare, open-pollinated, non-GMO, non-hybrid heirloom seeds, they also feature several collections such as the hot salsa and mild salsa kits, the heirloom tomato kit, a collection specifically for southern gardeners, plus a large collection of victory garden seeds in a sealed can for long-term storage. With a great reputation for quality and customer service, you might want to check out their selections. SustainableSeedCo.com - With over 1665 varieties of rare, heirloom seeds, all grown in purely organic fashion without use of pesticides or chemical fertilizers, the company website is plastered with seals of approval and guarantees of the most stringent compliance with healthy, responsible growing practices. They also guarantee that 100% of their seeds are grown in the United States, supporting American farmers like themselves. 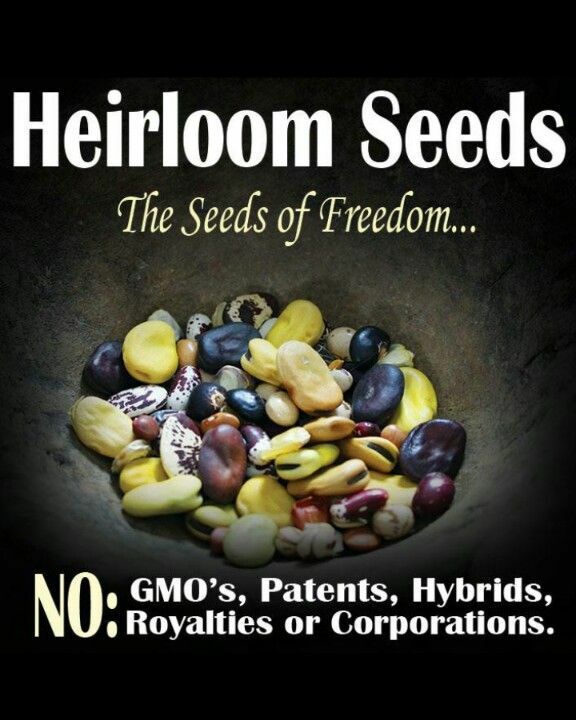 Again, this is another of the best seed companies available for heirloom seeds and has an excellent reputation. Burpee.com - While Burpee does carry hybrid seeds, they also have a good selection of heirloom seeds, with many being rare and hard-to-find. This would be a very long list, but the easiest way to know whether to disregard a garden seed company's seeds is to look for the word “hybrid” on their seed packages or descriptions. If it doesn’t say “heirloom” then they are hybrid seeds, and you definitely do not want to take a chance of combining both heirloom and hybrid plants in your garden. Stick with known garden seed companies that deal in heirloom seeds as the best option for increasing your chances of survival if you have to rely on what you can produce.